We managed this collaboration with Graeme McIndoe (Architect and Urban Designer) to review the character of suburban areas within the city and provide recommendations for their future management and development. Components of natural and built character were assessed and recommendations made for their improvement, maintenance or protection. 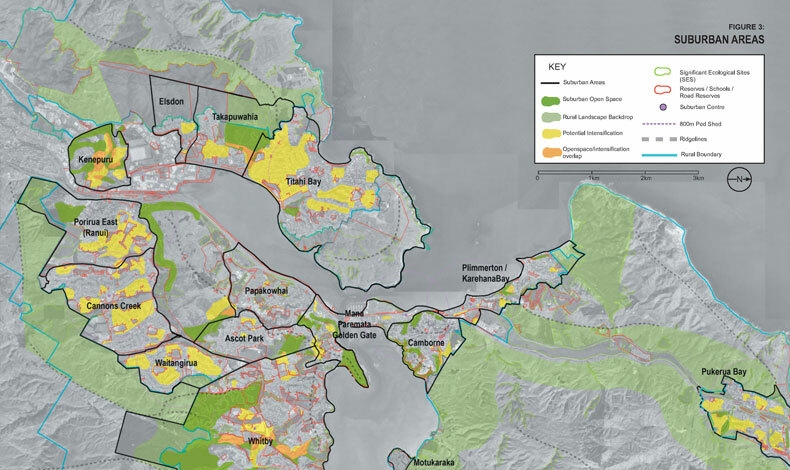 The final report fed into a review of the city’s Suburban Zone and Long Term Council Community Plan. The project received a NZILA (silver) landscape planning award.